For fans who can't make it to the ceremony, West's family is encouraging people to donate to the Adam West Memorial Fund for St. Jude Children’s Research Hospital. Donations can also be made to Camp Rainbow Gold, an Idaho-based charity for children battling cancer. 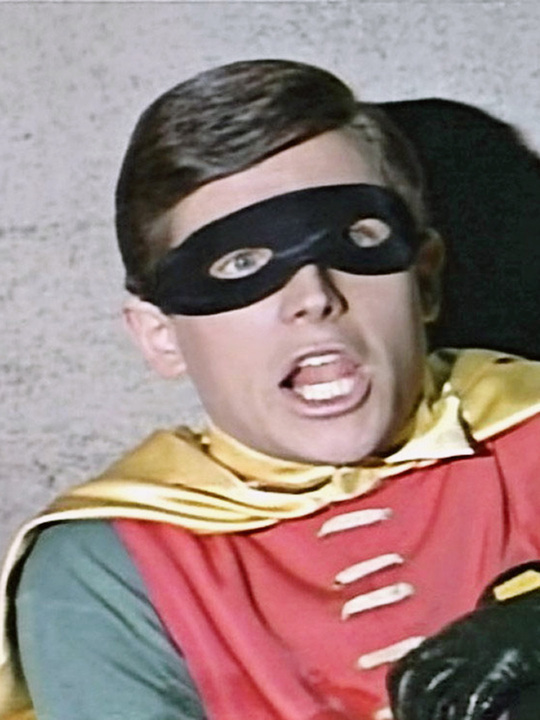 TV's Batman, the recently-departed Adam West, will be honored in a ceremony perfectly fit for a Caped Crusader. 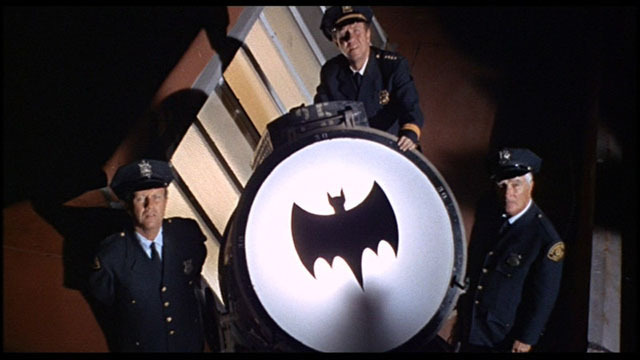 DC Comics has announced that the Bat-signal will shine over the skies of Los Angeles on Thursday night to pay tribute to the late actor. Los Angeles mayor Eric Garcetti will light the signal at the event which takes place at 9 PM at City Hall. The public is welcome to attend. A few years back, I was in Sun Valley, Idaho for a conference. 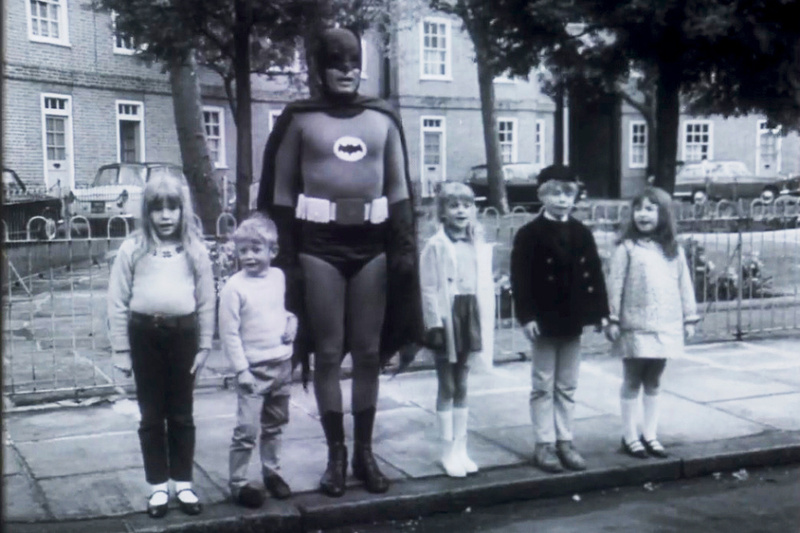 I learned Adam West lived in the area and I wondered if he was listed in the local phone book. So, I pulled it out of the nightstand in my hotel room and checked. Flipping to the the "W" page, I spotted his name. 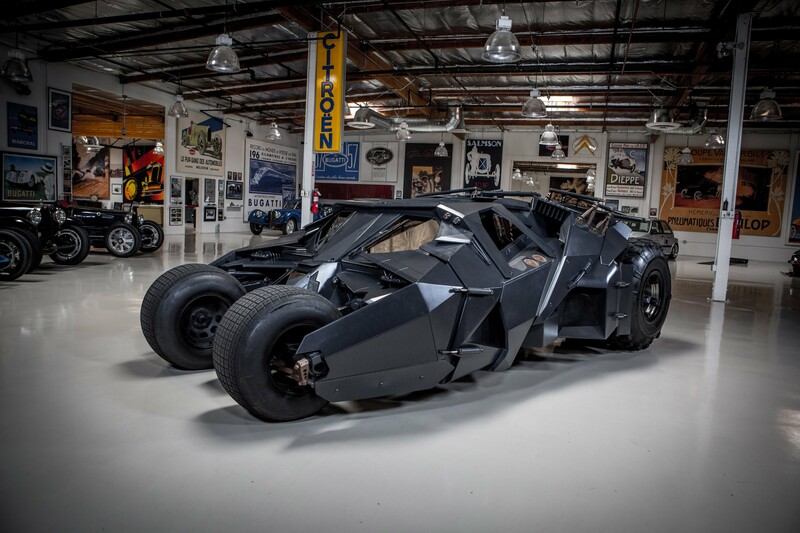 His listing prompted, “See Wayne Bruce (Millionaire)." Ha, game on! 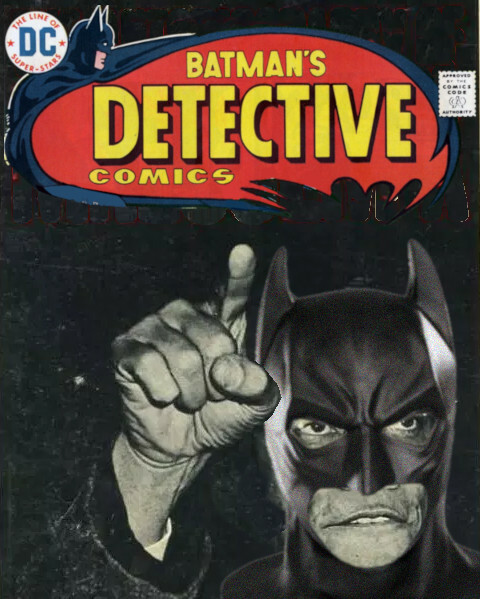 Naturally I flipped to “Wayne Bruce (Millionaire)," which brought me to "Please consult Crime Fighters in the Yellow Pages." Ok, that brought me to "See BATMAN - WHITE PAGES".. Which then circles back to "See West Adam"! Nicely played, Mr. West, nicely played. RIP. 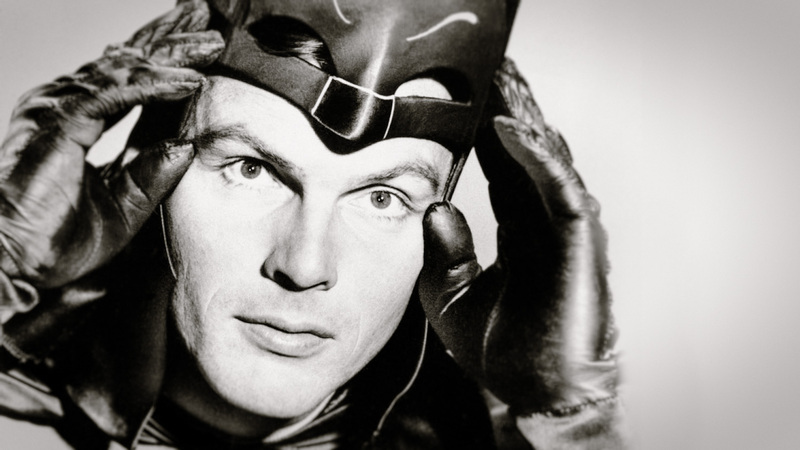 Adam West, famed as Batman and latterly for his work in animation, is dead at 88. In 1966, Burt "Robin" Ward recorded with the Mothers of Invention under the direction of Frank Zappa. The result is really something. 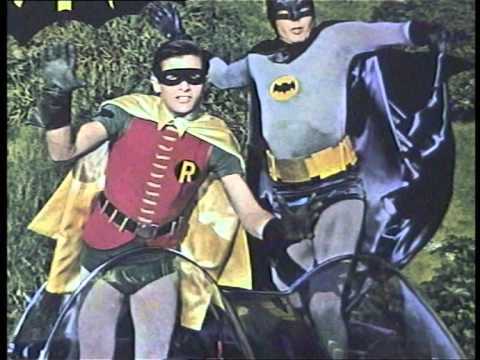 The image of the Boy Wonder is all American and apple pie, while the image of the Mothers of Invention was so revolutionary that they made the Hell’s Angels look like the Mormon Tabernacle Choir. Even I had to laugh seeing a photo of myself with those animals. Their fearless leader and king of grubbiness was the late Frank Zappa. (The full name of the band was Frank Zappa and the Mothers of Invention.) After recording with me, Frank became an internationally recognized cult superstar, which was understandable; after working with me, the only place Frank could go was up. Among the lyrics was an invitation for me to come and visit an adoring pubescent fan and stay with her for the entire summer. 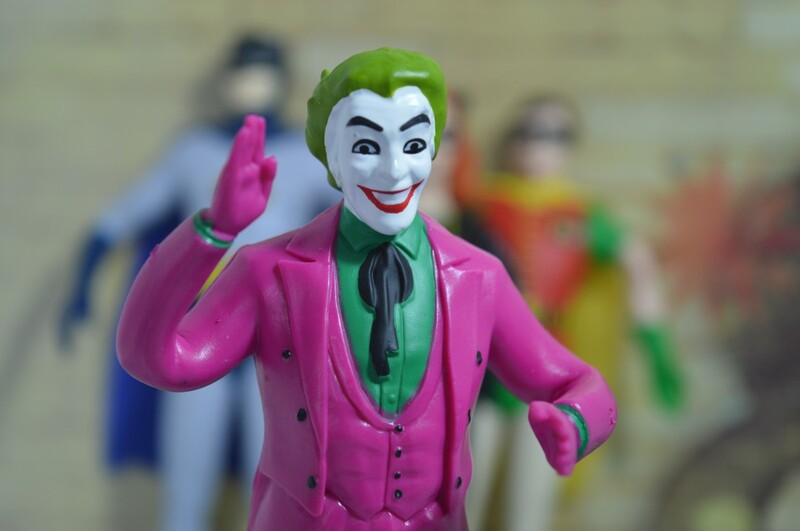 Let me start off by saying, this black and white reprint of The Killing Joke is a gimmick. I know it’s a gimmick. You know it’s a gimmick. But dang in this case, the gimmick works. 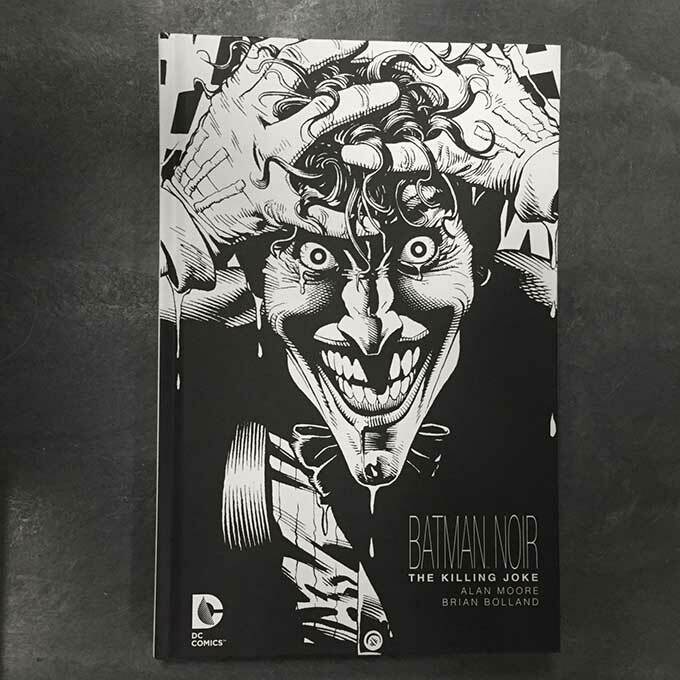 The Batman Noir series is part of a recent trend where DC is reprinting some of their most popular books in stark black and white, so that you’ll purchase them again or for the first time. While some of the other Batman Noir comics really lose something with their lack of color, The Killing Joke feels like it should have always been this contrasty. 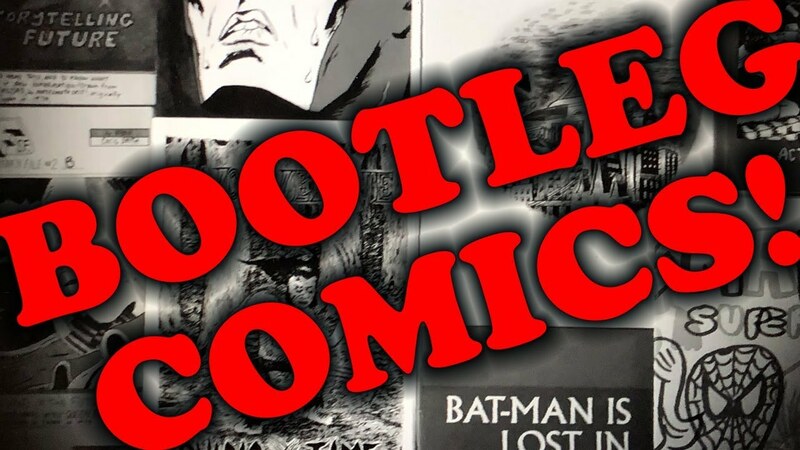 Removing all the color makes one of the darkest stories in the Batman mythos, even darker. 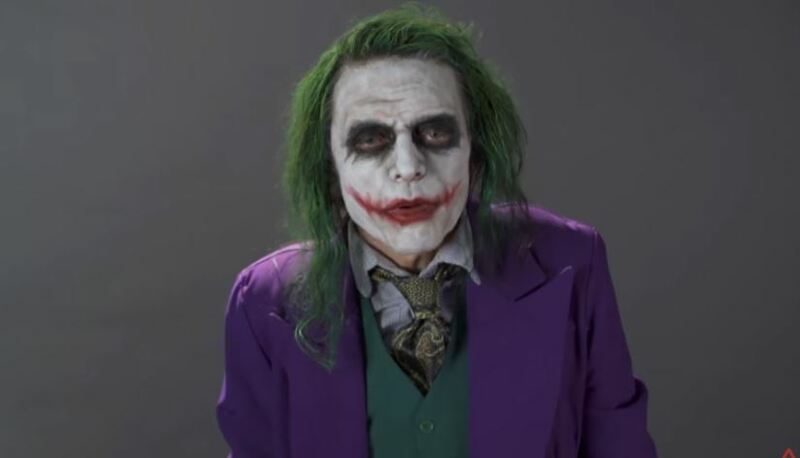 If you haven’t read it, Alan Moore and Brian Bolland’s story dives into the Joker’s origins, and his belief that one bad day is all that separates humanity from madness. 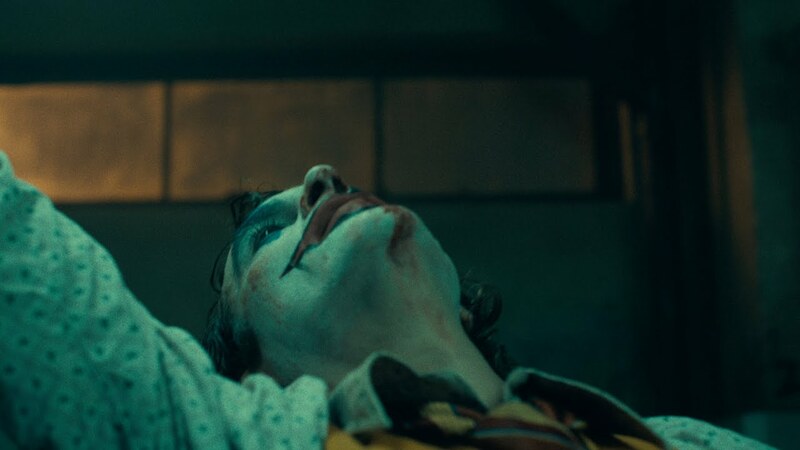 While generally considered non-canonical the story had a huge influence on the comics, and how Tim Burton and Christopher Nolan would depict the Joker on film. 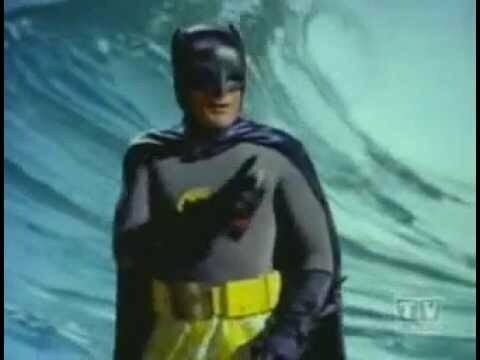 The track Batman is really the only thing worth listening to on the incredibly odd tribute album, Jan and Dean meet Batman.